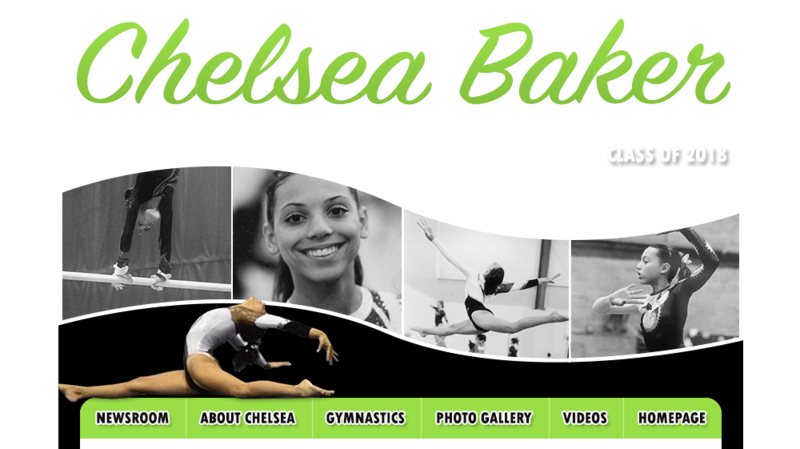 Welcome to the Official Website of Chelsea Baker. 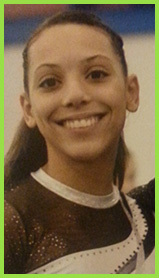 She is a level 10 gymnast from Ace Gymnastics in Ocean Township, NJ under coaches Candy Krotchco and Beate Jones. We hope this website will give everyone a chance to learn about this exciting gymnast and to get up-to-date reports on how she is doing with her career. We hope you continue to support Chelsea in the future.